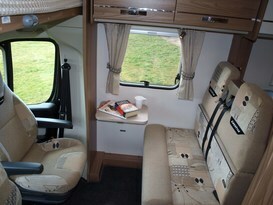 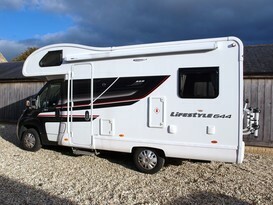 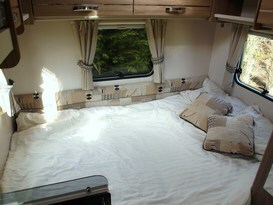 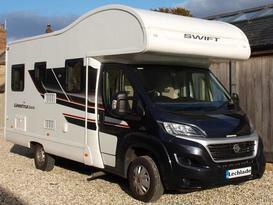 This a lovely 4 berth motor home that contains four travelling seats, over cab bed and a U shaped lounge that converts to a second double bed. 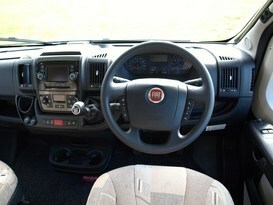 The compact exterior design and rear view camera makes manoeuvering easy. 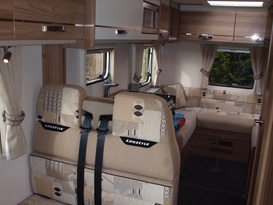 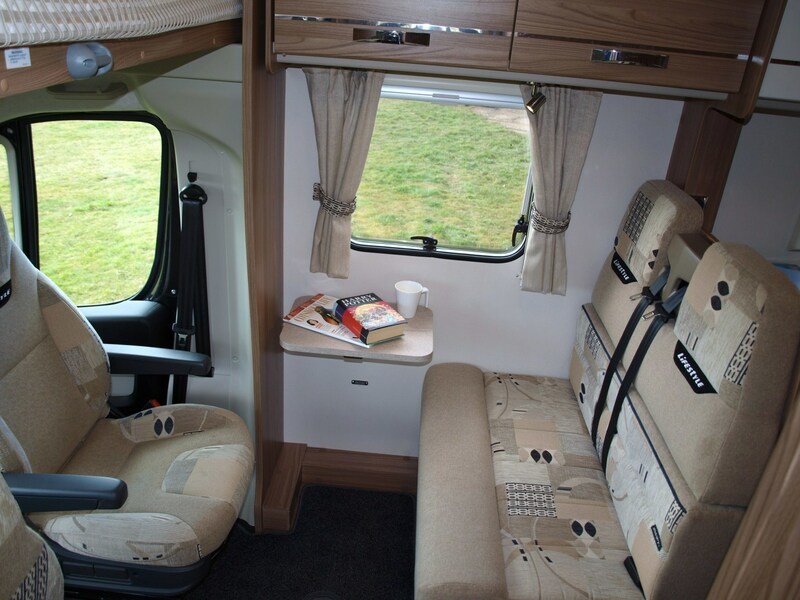 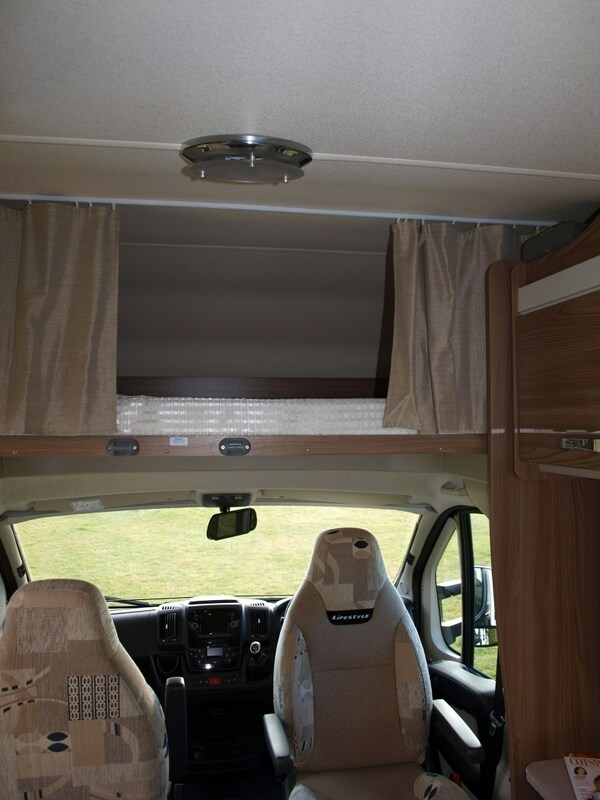 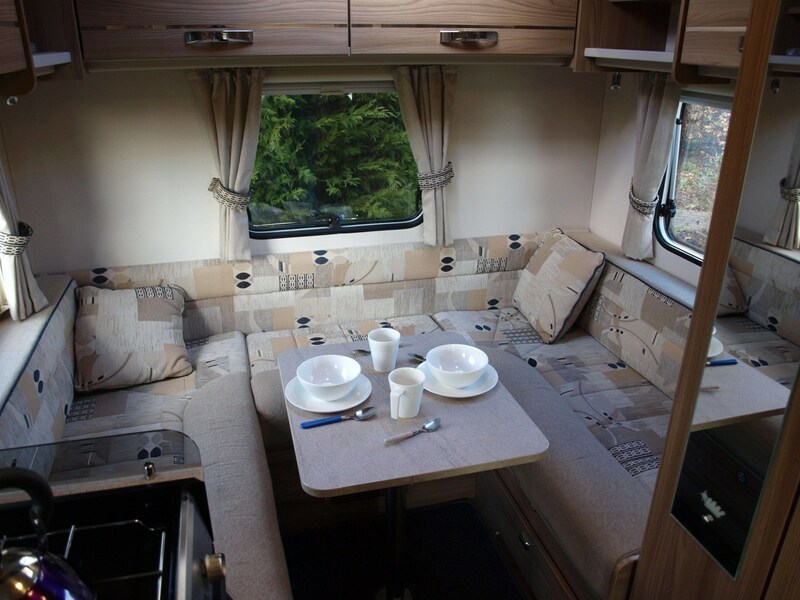 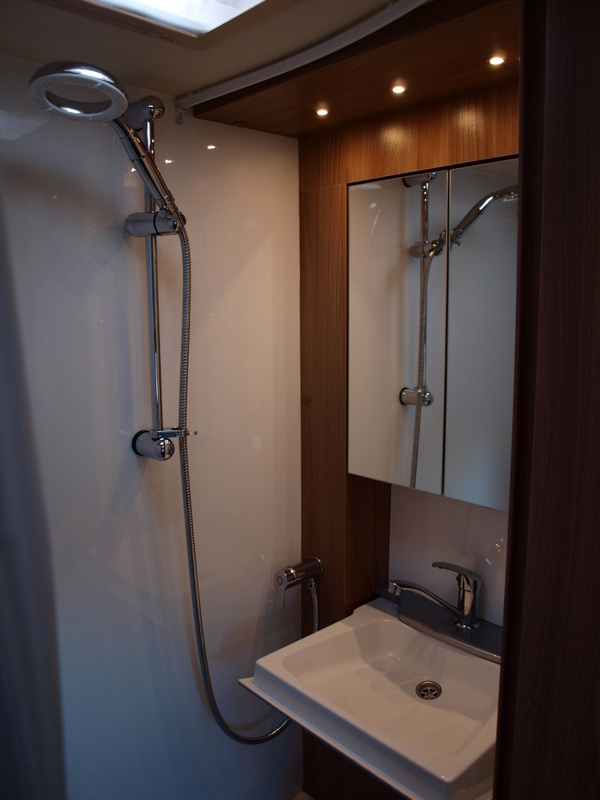 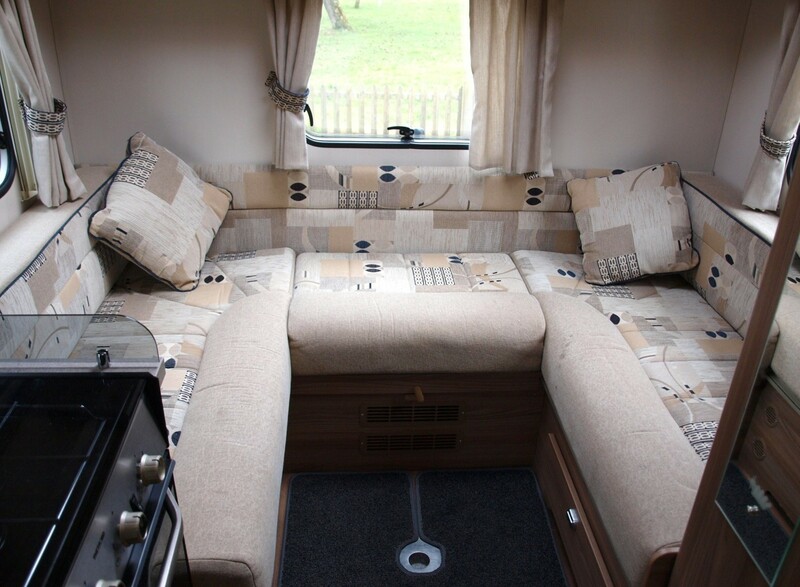 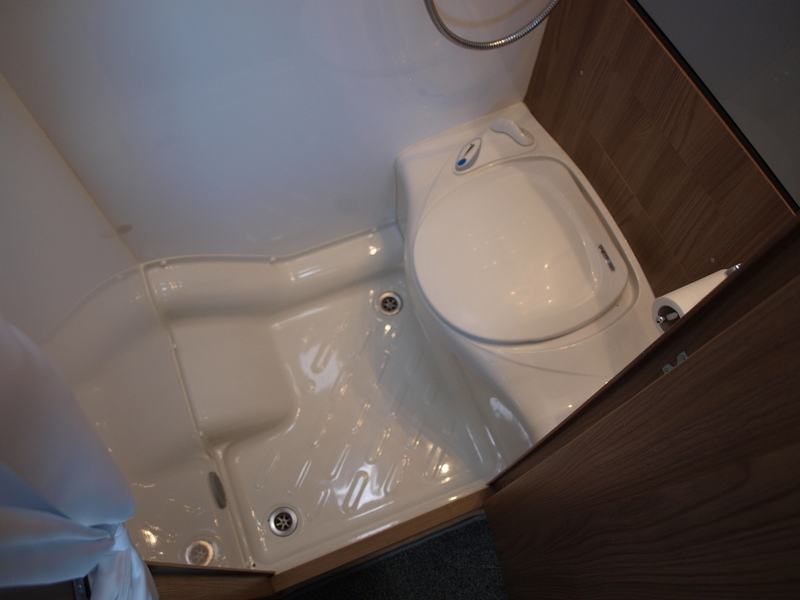 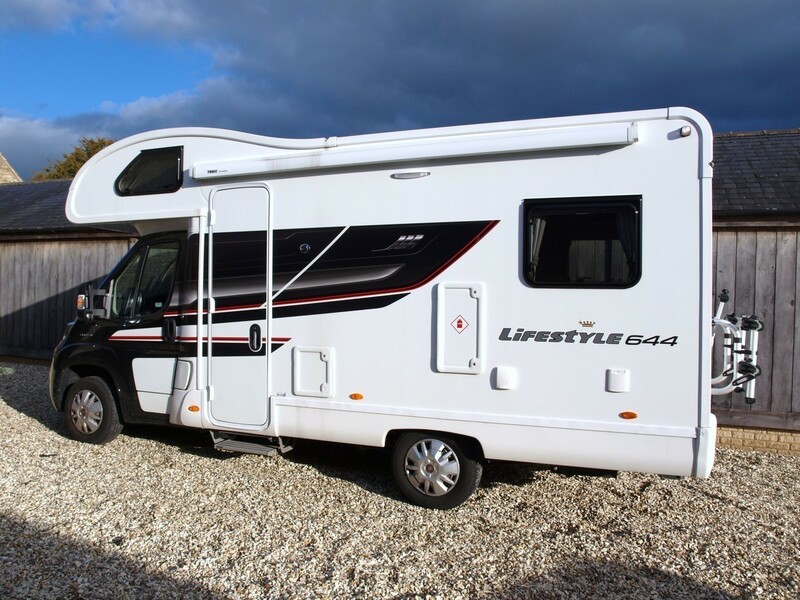 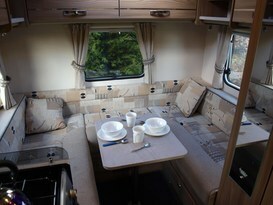 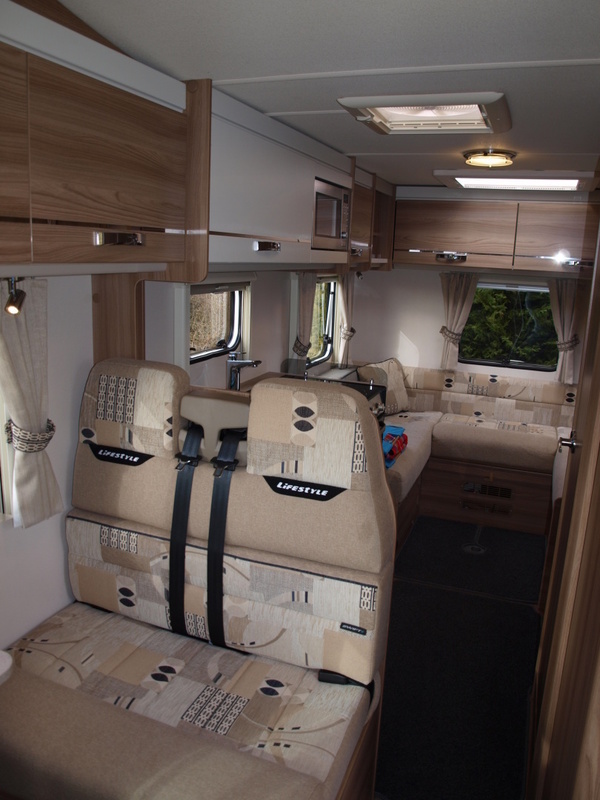 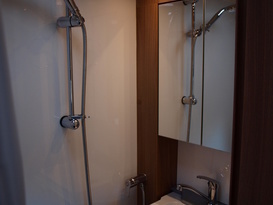 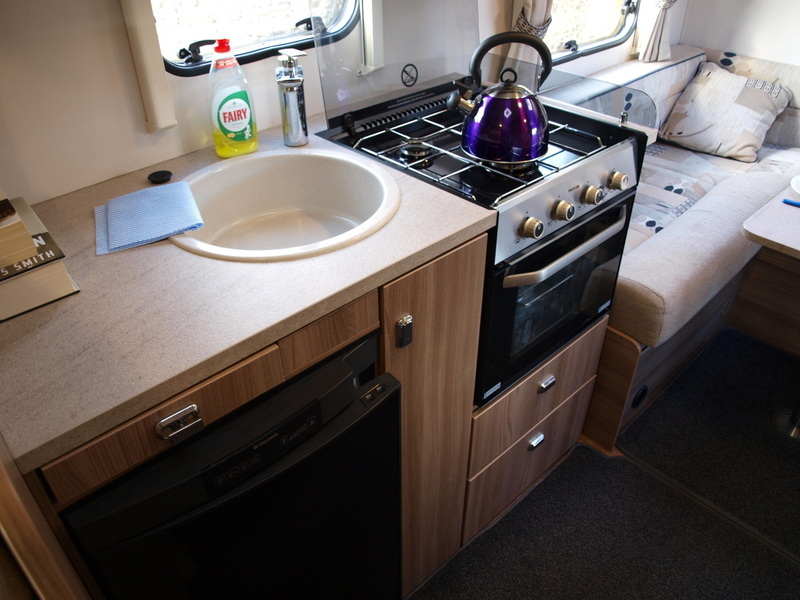 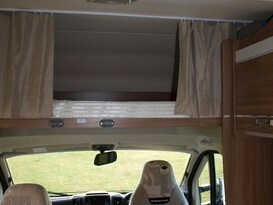 This motor home has lots of fantastic features such as front and rear dining area, toilet & shower room, cycle rack, oven & hob, microwave, fridge, sat nav, cab air conditioning and cruise control to name a few. 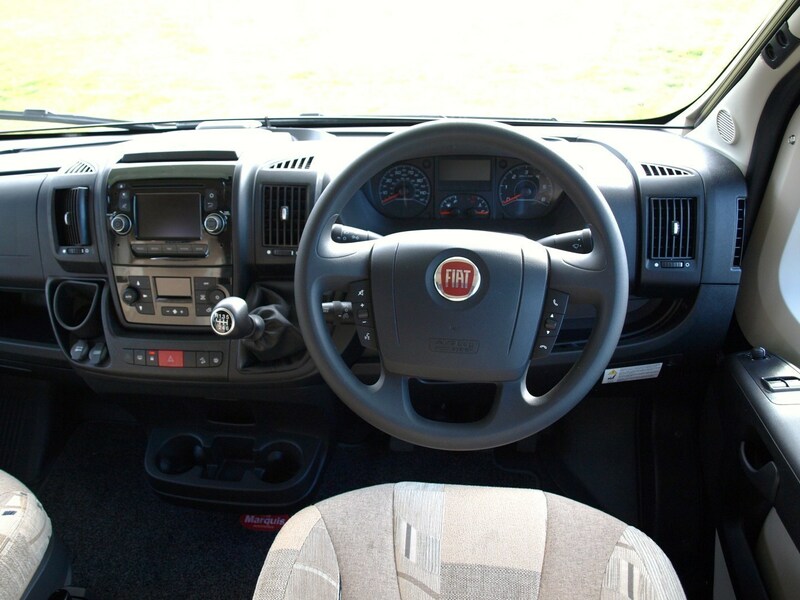 Having received the Vehicle in a clean condition, in sound working order, in accordance with the Departure Checklist and with a full fuel tank and the toilet empty & clean toilet cassette the vehicle must be returned in the same condition, otherwise a charge will be made.